Getting ready for the big game on Sunday? 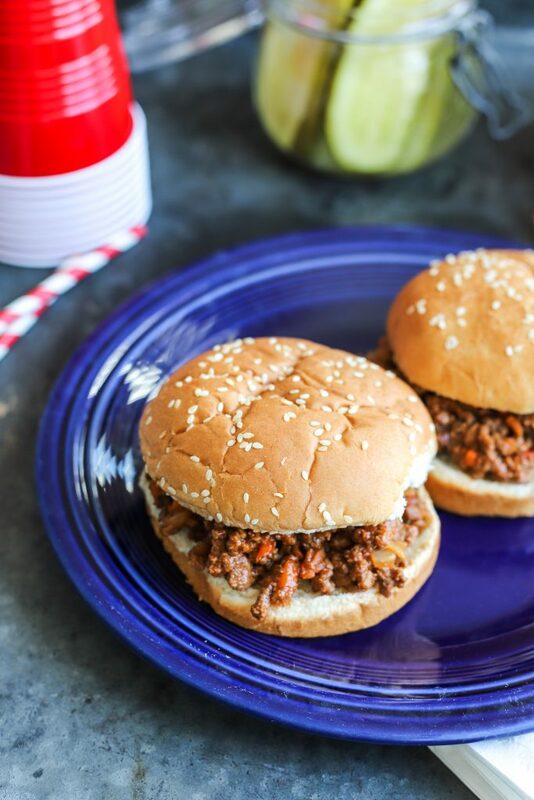 Well nothing says “Super Bowl” like sloppy joes! And these are a bit healthier with some veggies added in. I’m not even sure what we’re doing on Sunday, if we’re getting together with friends or if it’ll just be us. We’re always last minute people. Planning is not in my blood. 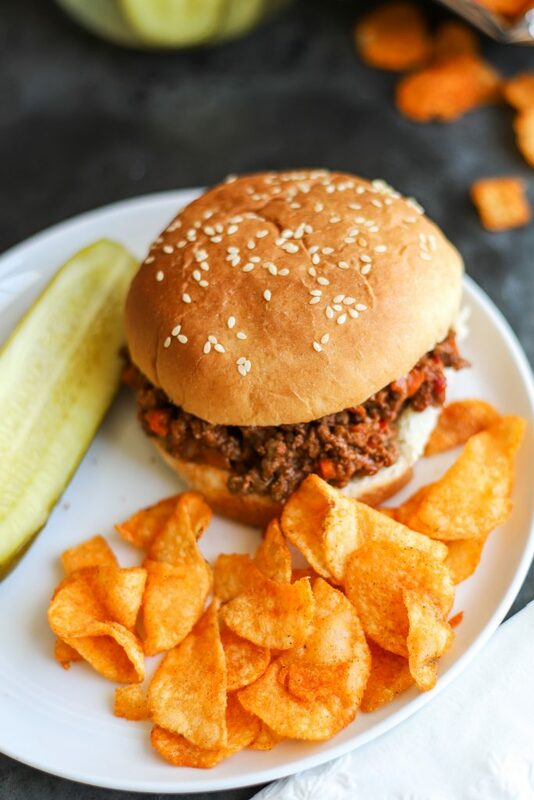 😉 But no matter who we hang out with, we WILL be eating some of these sloppy joes. 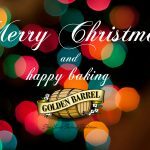 I’ve made them several times for experimental purposes and each time my guys were big fans. 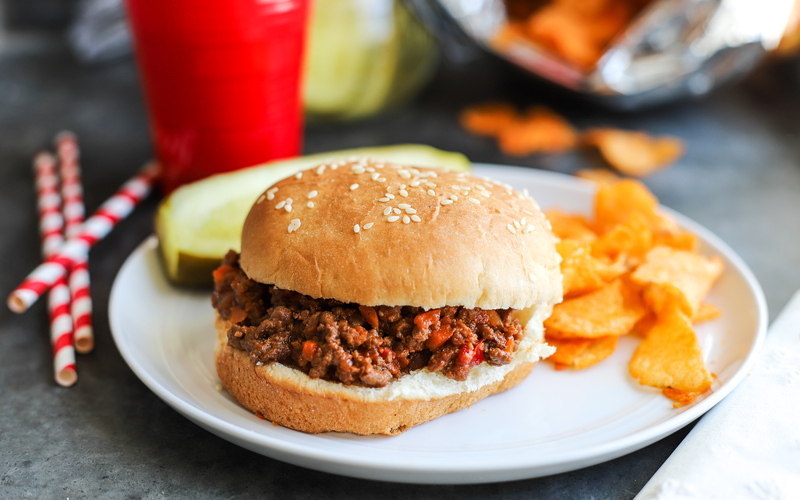 And how EASY are sloppy joes?! You seriously can’t mess them up. 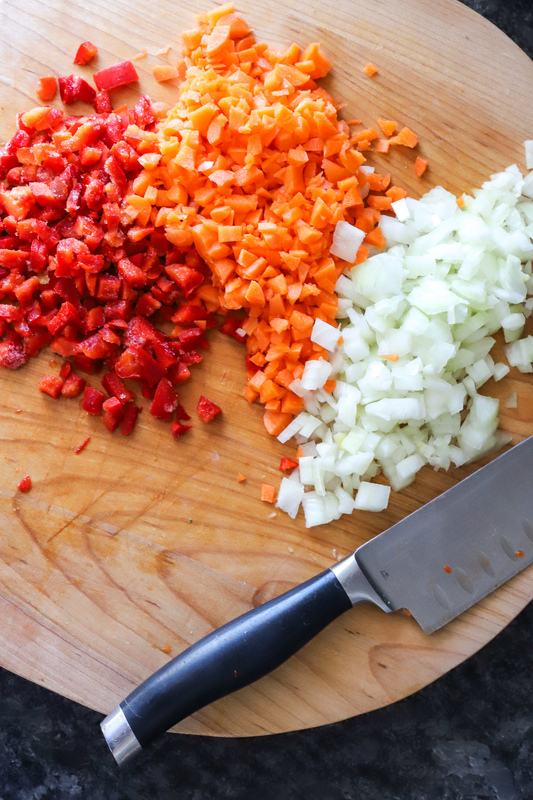 This version has some extra veggies thrown in the mix–onions, pepper, and carrots. 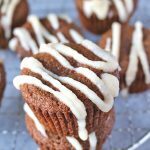 I don’t have super picky eaters, so adding these wasn’t a huge deal. Although my middle guy, Bryce, has a thing with peppers. Not really sure where that came from because he’s my most non-pickiest eater. I mean, one of his favorite things to snack on are red beets! So I can’t be too hard on him for not liking peppers. He did eat eat the sloppy joe he was served and he said it was “good because you can’t really taste the peppers.” Ha! 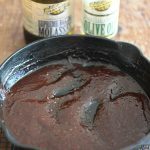 The sauce is super flavorful, thanks to the added Golden Barrel Supreme Baking Molasses in it. 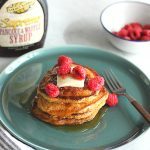 When I was thinking of this recipe, I thought what a great way to enhance the flavor by adding in some molasses. 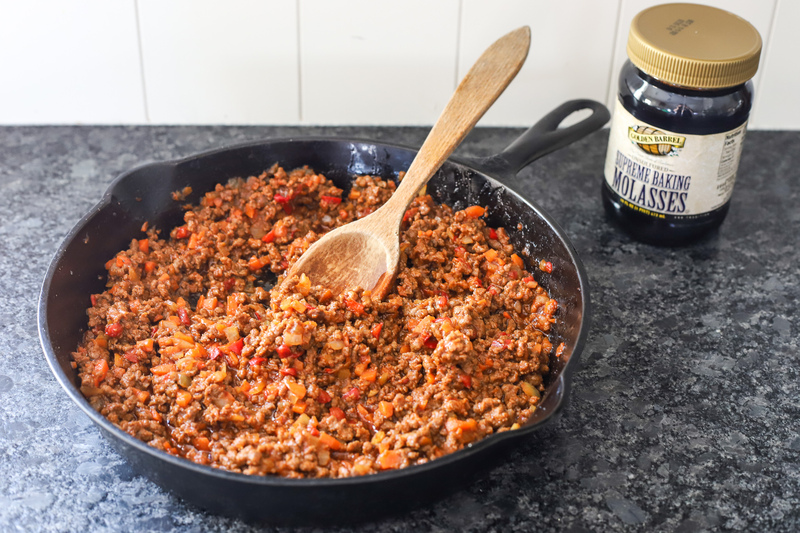 So the molasses flavor isn’t pronounced–it seriously just adds to the other flavors in the meat. A bit of ketchup, a squirt of mustard…all delicious together in this sauce. 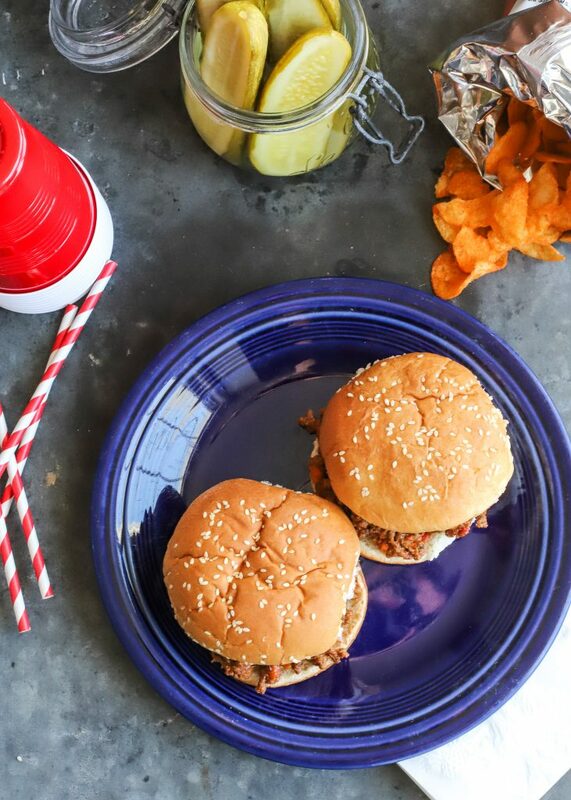 So no matter who you’re cheering for this year in the Super Bowl, we can all agree that good food must be present, right? 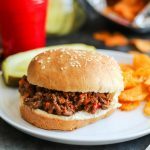 These healthier sloppy joes are mouth-watering and are a crowd-pleaser so go get yo’ sloppy joe on! 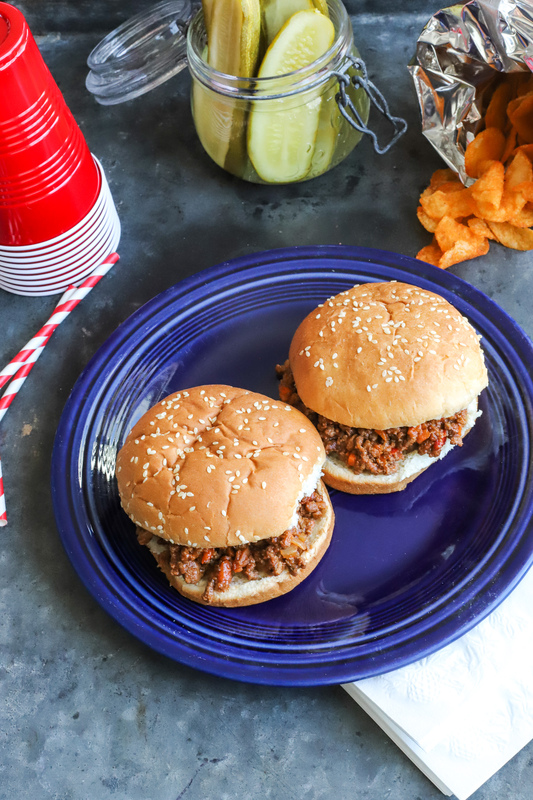 Mouth-watering and full of delicious flavor, these healthier sloppy joes are a MUST for game day! In a medium-large skillet over medium heat, cook the meat, onions, pepper, and carrots until browned, several minutes. Drain off liquids.